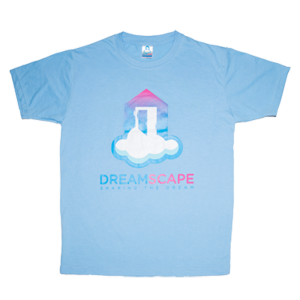 Profits from each Dreamscape Baseball Hat fund our charitable efforts and help us grow. 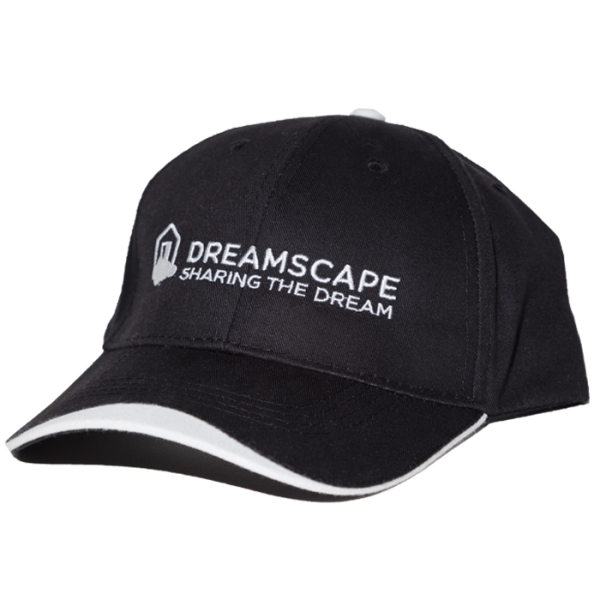 Give your head a treat with this high-quality, embroidered Dreamscape baseball cap. You are going to love it. The hat comes in adjustable sizes and gives you a really comfortable fit. Our cap features a white tip visor, black underbill, and taped seams. 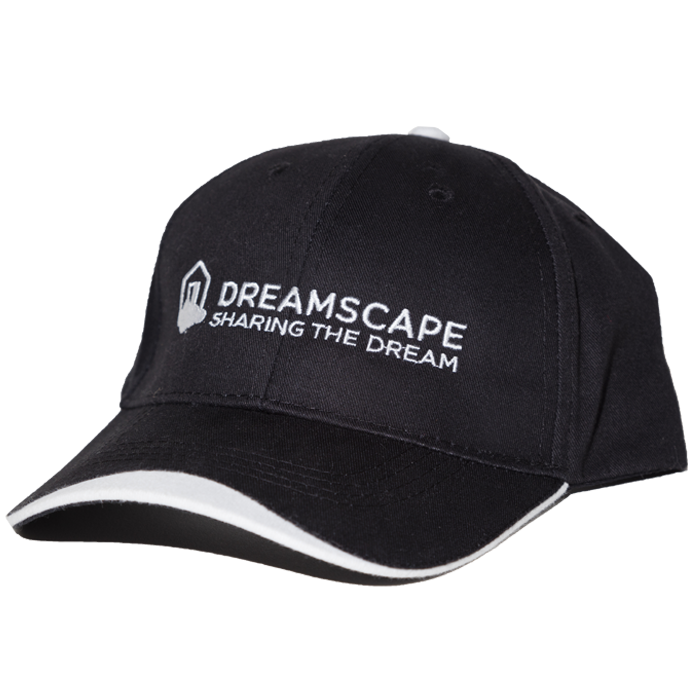 Get a baseball cap today and tip your hat to show your support of Dreamscape Foundation. I wear this hat everyday! Great fit.